Buy a copy of the book on Amazon! Or if you’re feeling lucky, there’s a giveaway for 5 eBook copies of the book. Scroll down to participate! Grace Morgan is just like any other new college graduate. 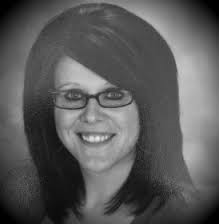 Driven, head strong, and full of life, or so that’s what she lets everyone think. But Grace is not the girl everyone believes her to be and she hasn’t been for years. Zayne is the one person that can see through Grace’s facade. Grace is the one woman who is not blinded by Zayne’s looks, money, or his untouchable persona. They challenge each other in a way that neither has been challenged before. 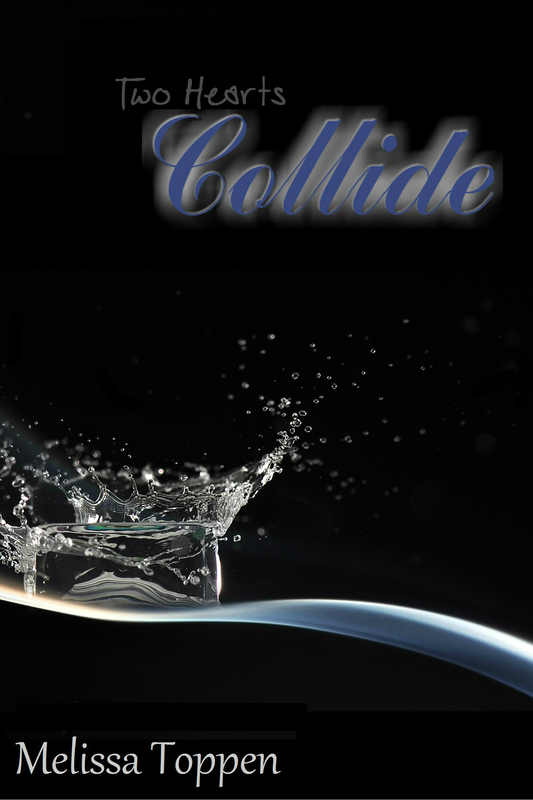 Five lucky winners will each win an eBook copy of “Collide”. 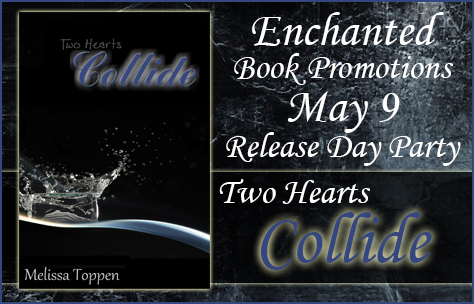 This entry was posted in Blog Tours, Release Party and tagged blog tours, contemporary romance, release day. Bookmark the permalink.